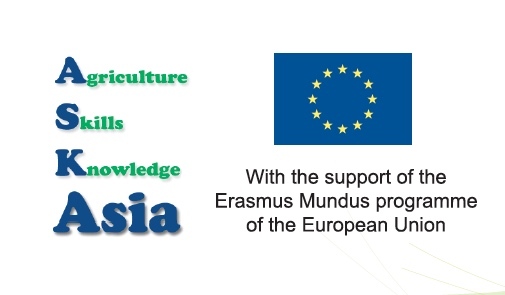 For this purpose will be launch a survey on the totality of the EM students graduated to date from selected Erasmus Mundus programmes in 6 following countries in Asia (Cambodia, China, Indonesia, Mongolia, Thailand and Vietnam). The survey will allow updating the professional data on the EM alumni from these programmes in Asia. It will also include a self-assessment of the skills and competences acquired in Europe. The project will allow European and Asian universities to discuss about their comparative advantages in educational training, and how the specificities required for the Asian job market can be better taken in consideration when a part of the training is done in Europe.